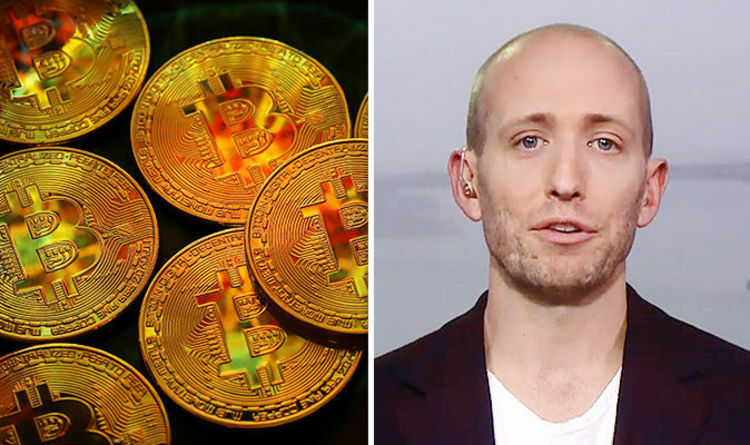 Bitcoin is not going away but it is facing major competition from other cryptocurrencies like Ripple and Monero, Spencer Bogart from Blockchain Capital said. Speaking to CNBC, he said: “I think now in 2018 we have a lot of people that recognise that bitcoin is not going away. “But we have to go back and if we rewind to 2014 when bitcoin came off its highs of $1000 and started declining back to 300, we had the bust of the Silk Road and Mt. Gox. “I would say today when I talk to a lot of people out in the marketplace, everyone recognises that bitcoin is not going away. Bogart said that though Ripple in competition for bitcoin, it is other coins like Zcash and Monero that are the real risk to bitcoin. He said: “I think the Zcash’s and the Monero’s of the world have a real place in this. “We’re getting a little bit deep in the tech here but privacy is the other side of the coin to fungibility so when I use my $20 bill at the local grocery store, they don’t differentiate one $20 bill from another $20 bill right? “That’s an important feature of Monero and Zcash and these privacy coins is that they’re all treated equally. Bitcoin rose 4.35 percent to £11,205.75 at 20:15pm in London and Ripple gained 3.88 percent to $1.53 at 20:15pm in London, according to coindesk.com and coinmarketcap.com. Zcash climbed 9.86 percent to $507.65 at 20:15pm in London, according to coinmarketcap.com. Monero gained 4.72 percent to $348.62 at 20:17pm in London, accord to coinmarketcap.com. More than $200billion was wiped off the crypto markets’ market capitalisation because of fears of a trading ban in South Korea. Bitcoin bottomed out at $9,402.29 (£6,774.26) at 3.39pm on Wednesday, its lowest price since November, according to CoinMarketCap data. Ripple’s price dipped below $1 to $0.91 (£0.66) on Wednesday. And things weren’t much better for Ethereum, which saw its price plummet from $1,431 to $780 (£559) last Wednesday. Another great partnership for Ripple but what is in it for XRP?